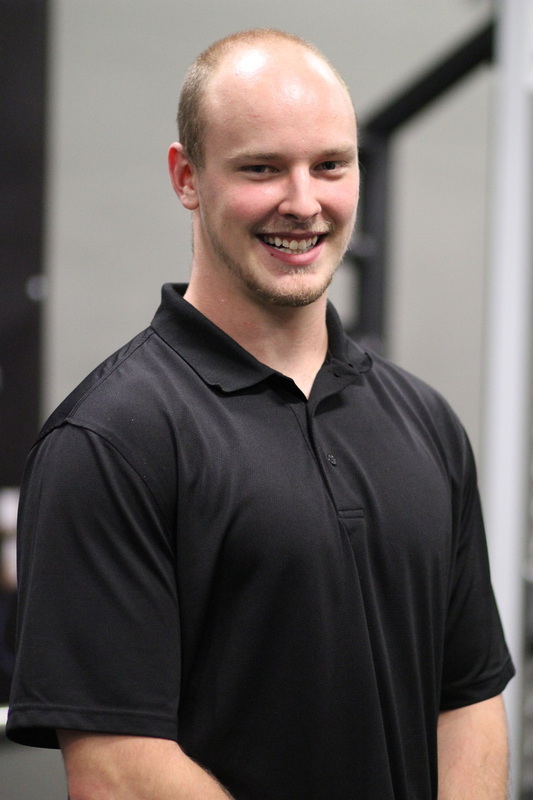 Mat completed his Kinesiology Degree (with Great Distinction) at the University of Saskatchewan in 2017, and is currently enrolled in the Masters of Physiotherapy Program, also at the U of S. Mat also recently completed his National Strength and Conditioning Association Certified Personal Trainer (NSCA-CPT) training. This certification includes working with healthy populations and athletes, as well as those with unique needs such as cardiovascular disease, orthopedic issues, metabolic conditions, etc. Mat has been training under Blaine’s tutelage for just under a decade, and during that time has learned a significant amount about training and exercise. Training with Blaine has allowed him to further his education with regards to programming, and has increased his passion for strength. Mat has been a competitive powerlifter for four years, and been doing general strength training since he started working with Blaine seven years ago. In 2016 he became the Provincial Powerlifting Champion in Saskatchewan for his age and weight category. Mat enjoys working with all people, whether they are young or mature, athletic or the average person. No matter who you are, he can build a program to help you reach whatever goals you may have.